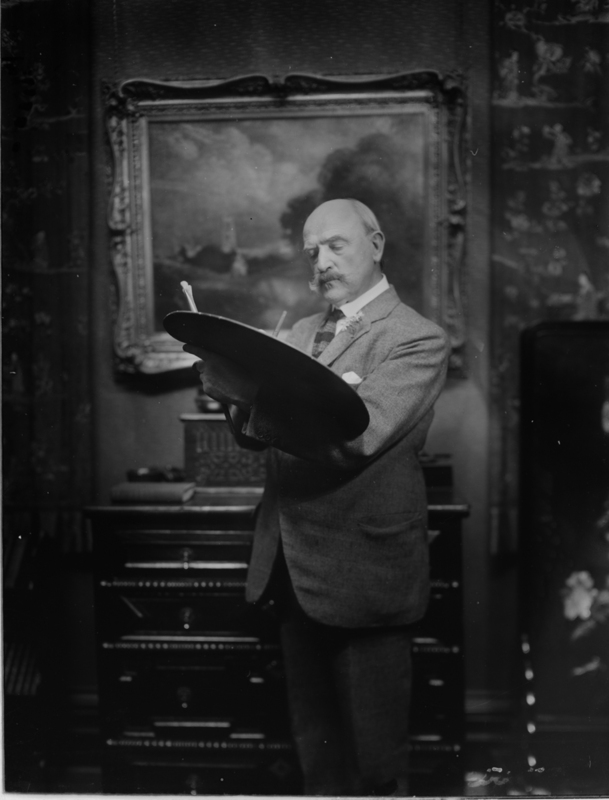 One of Australia’s best known and most influential landscape painters, Arthur Streeton was a key member of the Heidelberg school of Australian impressionism – the first distinctively Australian school of painting. For many people, Streeton’s paintings defined a unique image of this country. He spent much of the early 20th century in Europe and served as war artist during the First World War, but later returned to Australia, where he also worked as an art critic. Streeton received little formal training in art beyond night classes at the National Gallery of Victoria school in Melbourne from 1882 to 1887, but his career developed after he met fellow artist Tom Roberts. Along with Frederick McCubbin, and later Charles Conder, he joined Roberts’s camps at Box Hill and Heidelberg in Victoria. Painting in the open air, they worked on representing Australia’s light, heat, space and distance. Streeton himself established an ongoing artists’ camp in 1888 at Eaglemont on the outskirts of Melbourne. In 1889 Streeton was a key contributor, with Roberts, McCubbin, Conder and others, to The 9 by 5 impression exhibition in Melbourne, which consisted of impressions of bush and city life rapidly painted on cigar box lids – including The national game 1889 and A road to the ranges 1889. Scorned by conservative critics, this groundbreaking show reinforced the group’s claim that they were creating a new type of art in Australia. After the Art Gallery of New South Wales bought his painting ‘Still glides the stream, and shall for ever glide’ 1890, Streeton moved to Sydney in the early 1890s where he painted views of the city, harbour and beaches and established an artists’ camp in Mosman, producing works such as From my camp (Sirius Cove) 1896. 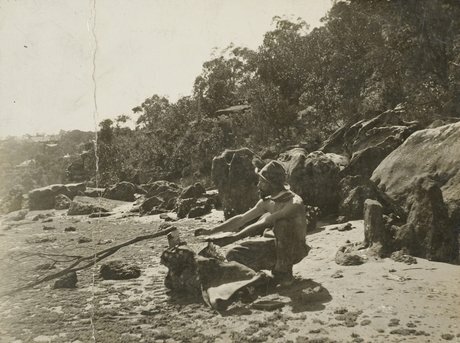 In search of more dramatic scenes, he travelled to the Blue Mountains and the Hawkesbury River. 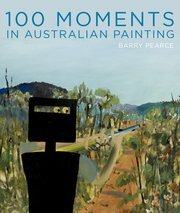 From 1890, his paintings became increasingly large and ambitious and his visions of the Australian bush became more powerful and lyrical. It was during this period that he painted perhaps his greatest evocation of the country’s light, heat and dust – Fire’s on 1891. His growing critical success culminated in a solo exhibition in Melbourne in 1896. Streeton travelled to London via Cairo in 1897, where he lived for the next three decades, with frequent return visits to Australia. Enlisting in the Australian army medical corps in 1915, he was appointed an official war artist in 1918. In paintings such as Villers Bretonneux 1918, he documented the Western Front, focusing on the devastated terrain rather than the drama of human suffering. Returning to Victoria in 1923, Streeton won the Wynne Prize in 1928, and in 1929 became art critic for the newspaper The Argus . 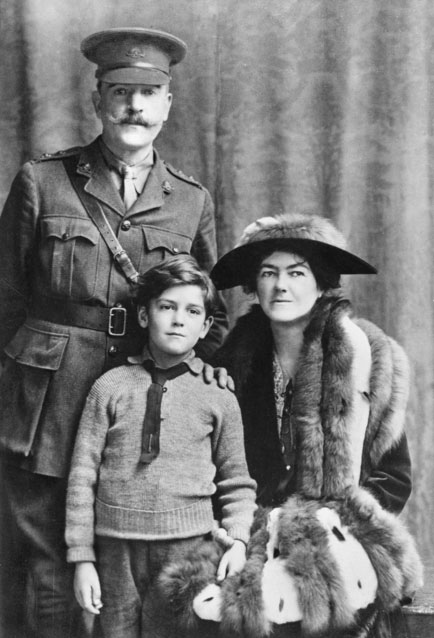 He was knighted in 1937 and died at his property in Olinda, Victoria, in 1943.